← Contest Deadline for Flower Show Tickets Midnight Tonight! 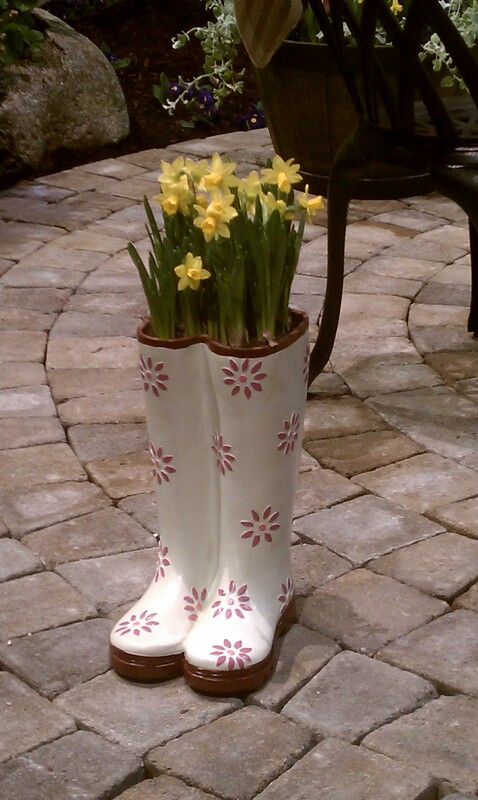 And the winner is… Daffodils! Her comments on planting hundreds of bulbs for a sea of spring daffodils wins our contest and two tickets to the Boston Flower Show! 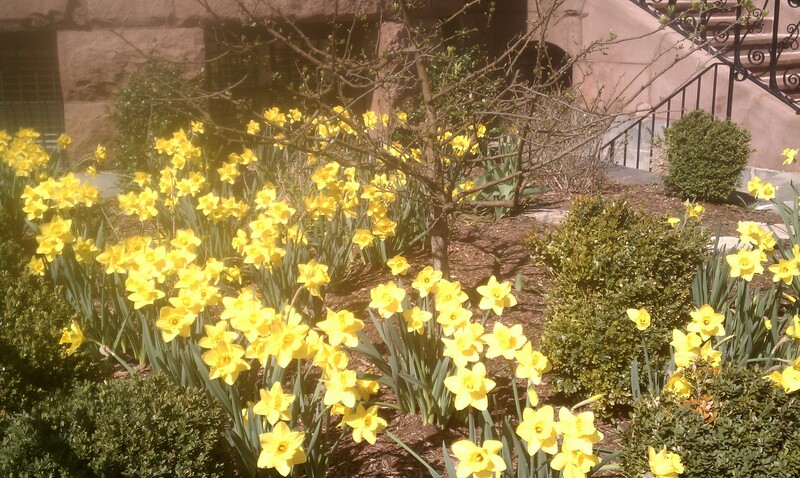 Did you know that daffodils symbolize friendship? I love their bright yellow color and trumpet-shaped structure! Thanks to everyone reading this blog and posting comments! More garden information and advice from area experts coming soon! For information on the Flower Show, click 2012 Boston Flower Show. The show runs from March 14 – 18 at the Seaport World Trade Center.